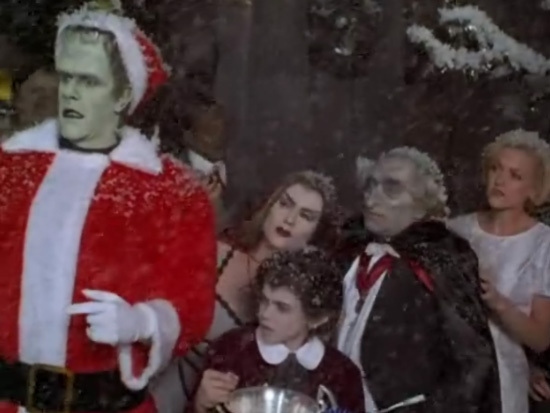 Reverend Guimo's Blog: Another "Munsters" reboot! "Munsters" reboots don't tend to do well, but Hollywood keeps trying. The main problem with all of this is that the original is already perfect. The characters are all iconic, the music and sets are all works of art, and the make-up and costumes are top notch. It's really difficult to repeat that kind of success. The original Munsters are an American treasure much like a dozen other classic television shows, so it's understandable they'd tried to recreate that sort of success. Although I grew up with Munsters reruns, I was fortuneate enough to also watch "The Munsters Today" when that was on television. I was really young when that series was airing, and I remember enjoying it. 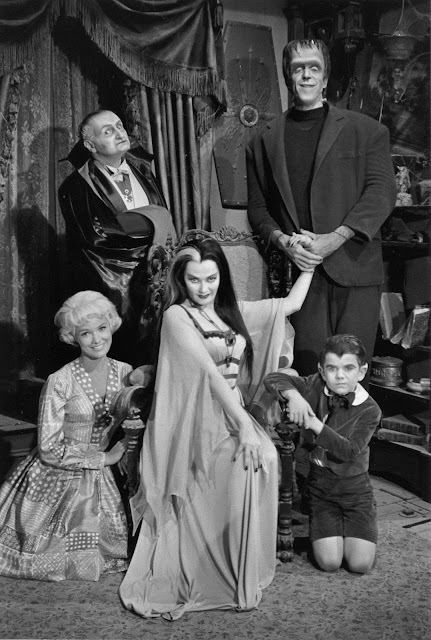 It's been quite some time since a sitcom could keep my attention; I don't even own a television anymore if I'm honest, but I can still watch "Munsters Today" to gleam some nostalgia off of it. It was colorful, silly, and fun for it's time. 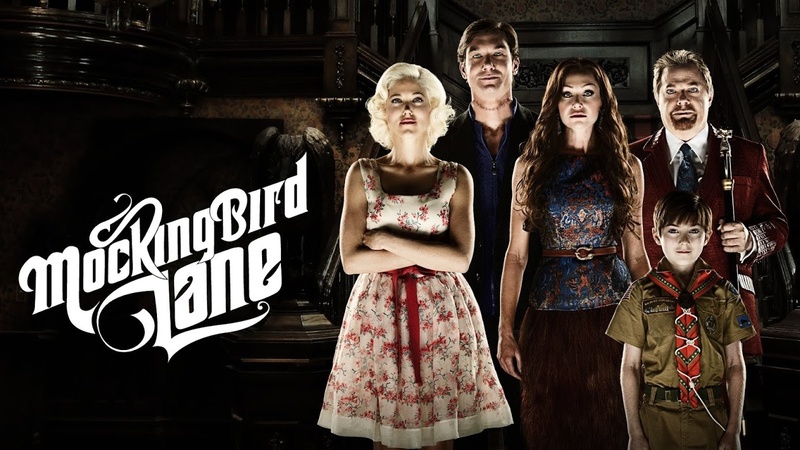 Not groundbreaking like its predecessor, but still watchable. Personally I feel that the time has passed for the Munsters and television. I'd like to see something bigger, like a movie, or big-budget specials. Maybe something on HBO, Netflix, or Amazon Prime. I would even like to see an animated series of some kind, and if we're pushing it, maybe a video game of some sort. Apparantly, the Wayans Bros have been holding on to the Munsters movie rights for some time now. At least they were, but who knows. The last time I heard that rumor being somewhat believable was around 10 years ago. It still floats around from time to time, but I'm not sure it's true anymore. 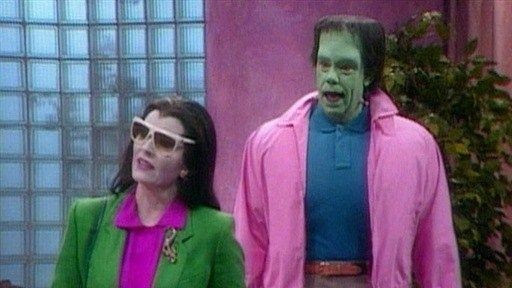 In all honesty, I'm looking forward to whatever the new Munsters show will be. I'm hoping for something new, and I think we're in the right time for that to happen. I think "Mocking Bird Lane" took it a little too far, but it had its heart in the right place. It was too far removed from the original that it might as well have been its own show. The 1990's movie specials captured some of the spirit, but it relied too much on t he original. 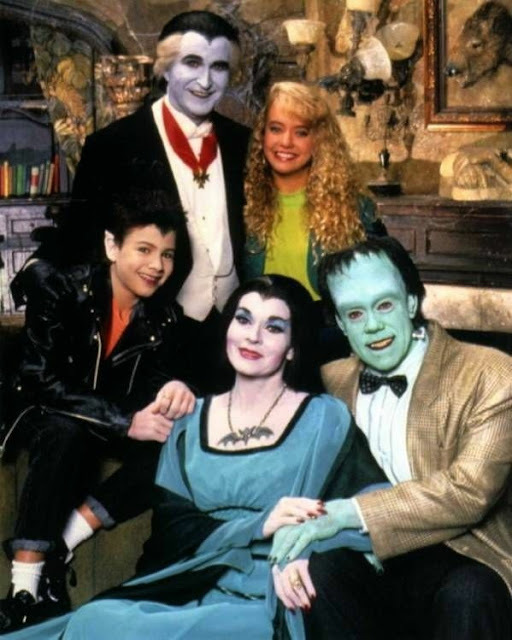 I still think "Munsters Today" was the best attempt, but that was an '80's show and it's very dated. I guess we'll see what happens with this new show soon enough. 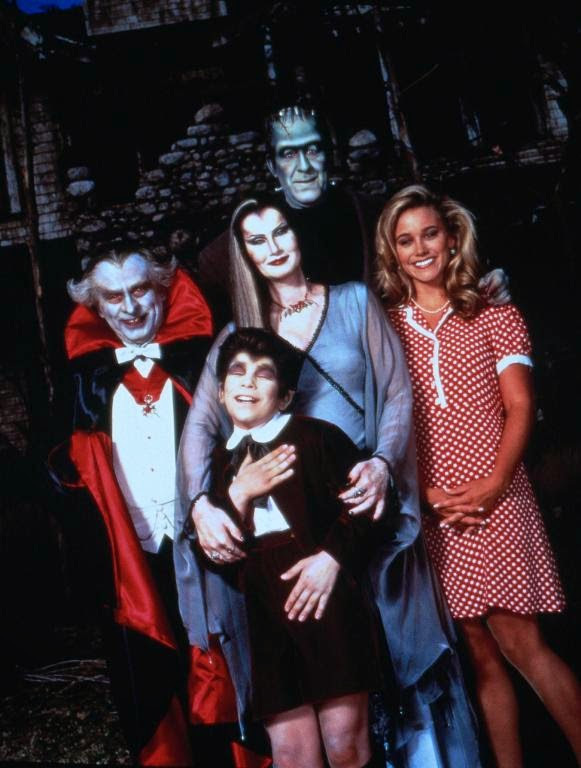 Here's a look back at past Munsters reboots in order.